Reduce, Reuse, Recycle has become a standard motto of sustainable behavior. However, part of that cycle is missing form the conversation. Jamie Blanchard-Poling and Max Poling join us on this episode and educate us on the impacts and science of composting. Not only is it beneficial for your local landfill, but you can also harvest returns for your gardening and other benefits around you house and community. If you live around Fort Collins, grab the code Max and Jamie mention during the episode ... See More for a special promotion only available to listeners of this podcast. 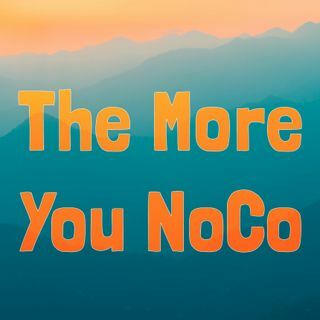 Check that promo here: https://compostqueenfc.com/blog/the-more-you-noco/ Discover. Learn. Share. Connect. NoCo.